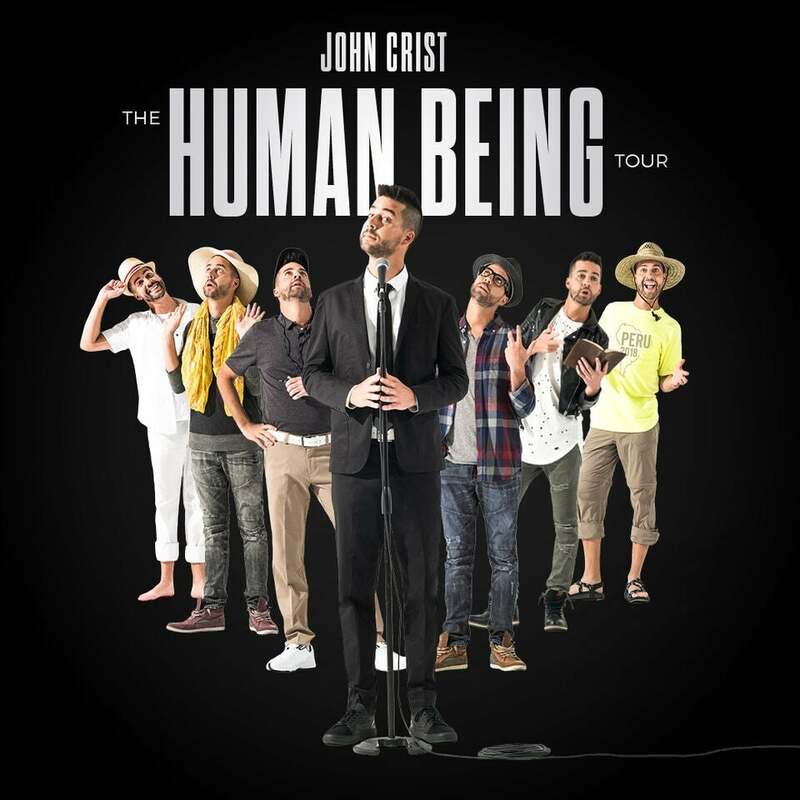 Comedian and internet sensation John Crist has announced the second leg of the “Human Being Tour" for Spring 2019. The tour, in partnership with Premier Productions, is a follow up to Crist’s wildly successful Fall 2018 tour, which completely sold out in over 40 markets across the US, and generated the addition of 11 matinees. Each night will feature Crist along with special guest comedians Dustin Nickerson, Mike Goodwin, and Aaron Weber (varies by date). Known for viral videos like “Millennial International,” “Lady Who Has a Bible Verse for Every Situation,” or “Road Rage in the Church Parking Lot,” Crist will be integrating never-before-seen videos and brand-new material for an unforgettable evening. #Blessed Ultimate VIP Experience - includes guaranteed best seats, early entry, pre-show Q&A and photo opp with John Crist, backstage tour, exclusive tour laminate, commemorative tour poster, and crowd-free merchandise shopping. Check Your Heart Prioity Fan Access - includes early entry, pre-show Q/A and photo opp with John Crist, exclusive tour laminate, and crowd-free merchandise shopping.